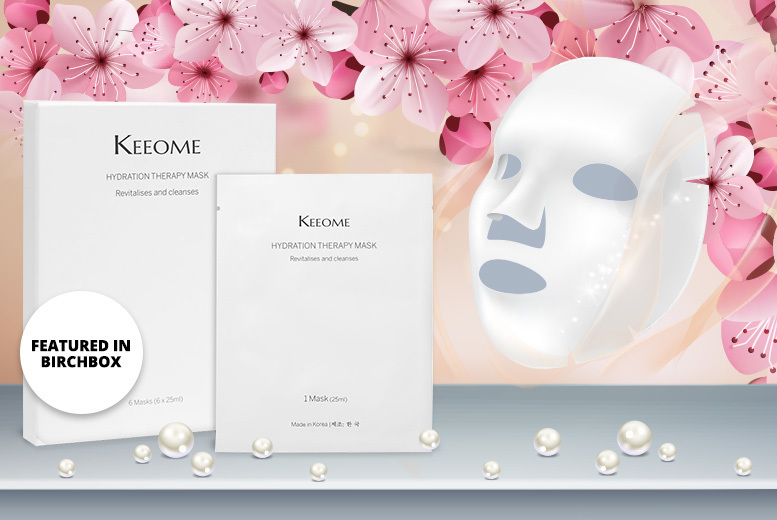 Get a pack of two or four luxury Korean beauty sheet masks. 25ml sachets to cleanse and revitalise. Perfect for hydrating your skin.